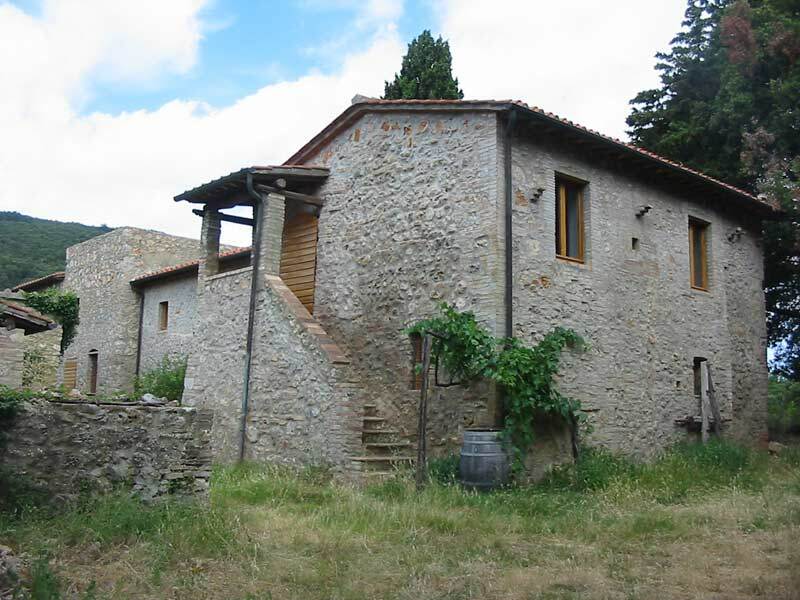 We would like to host for one month, all the year round, groups of elderly people in need and troubled youths, for holidays and an exchange of views and to organize week-long study meetings, all the year round, dedicated to matters of wine and psychiatry that require investigation and analysis. 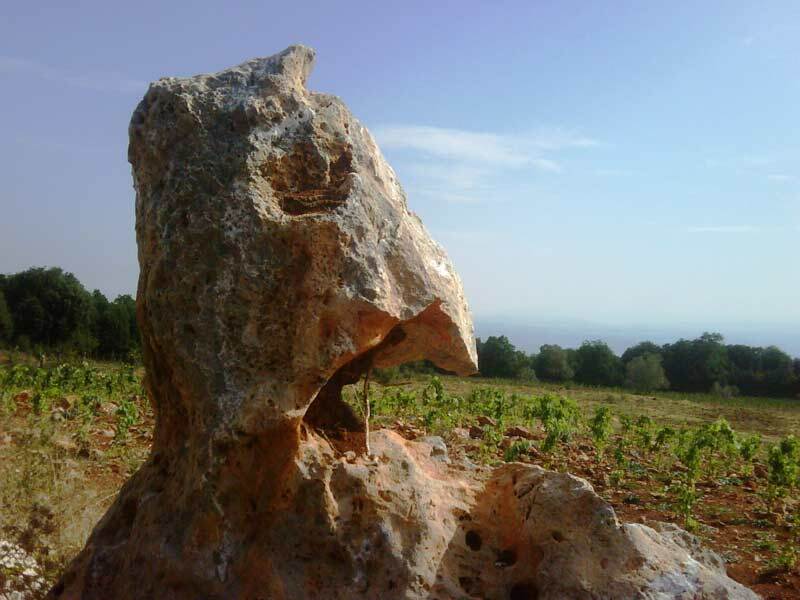 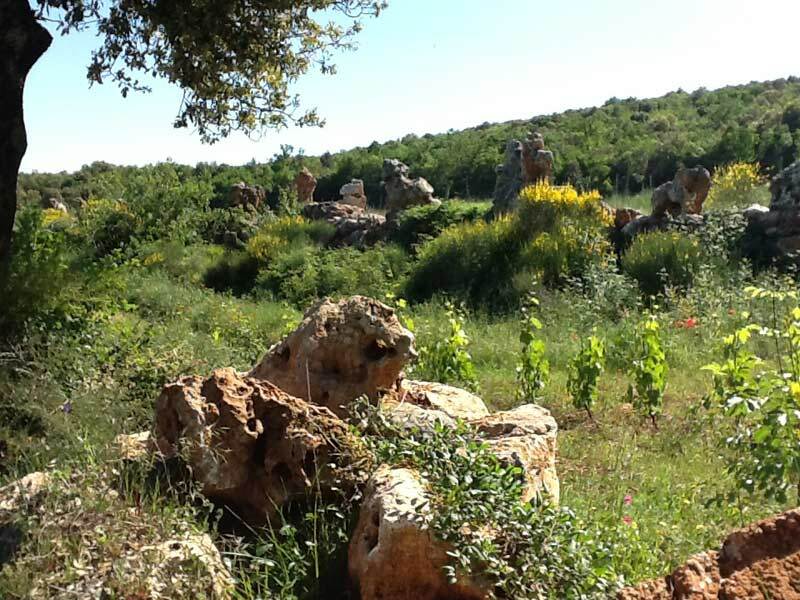 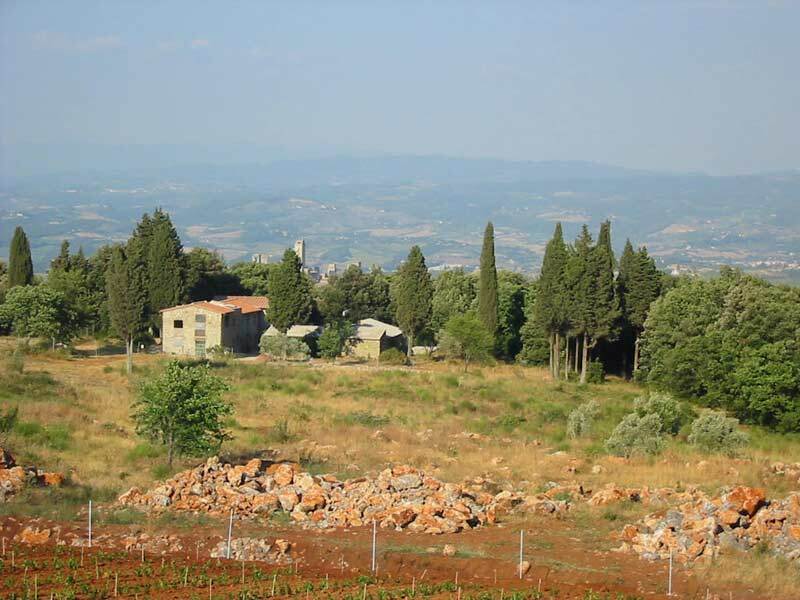 The farm of Montenidoli will offer facilities thanks to the wine and olive oil from the vineyards and olive groves on its lands. 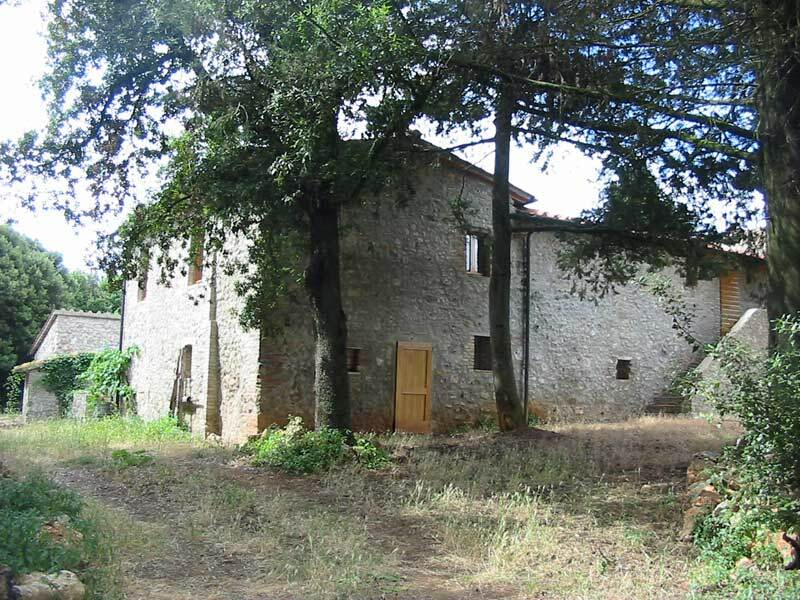 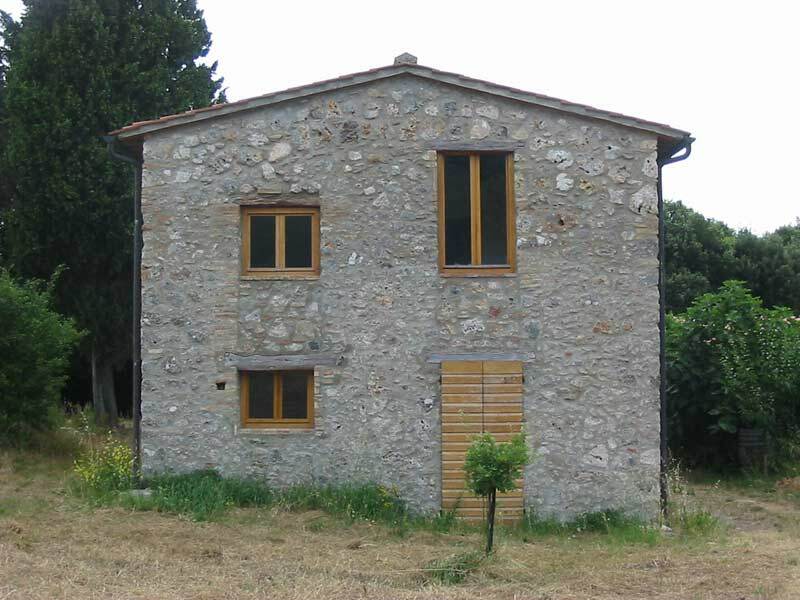 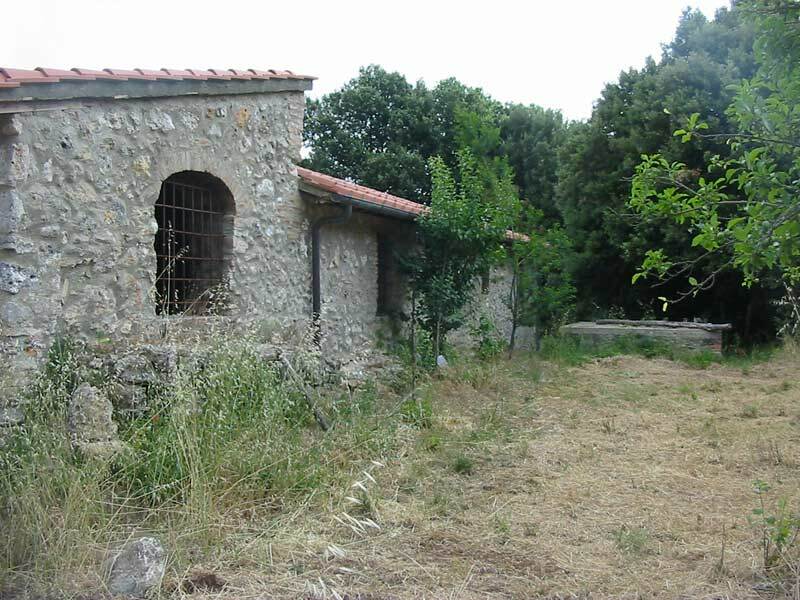 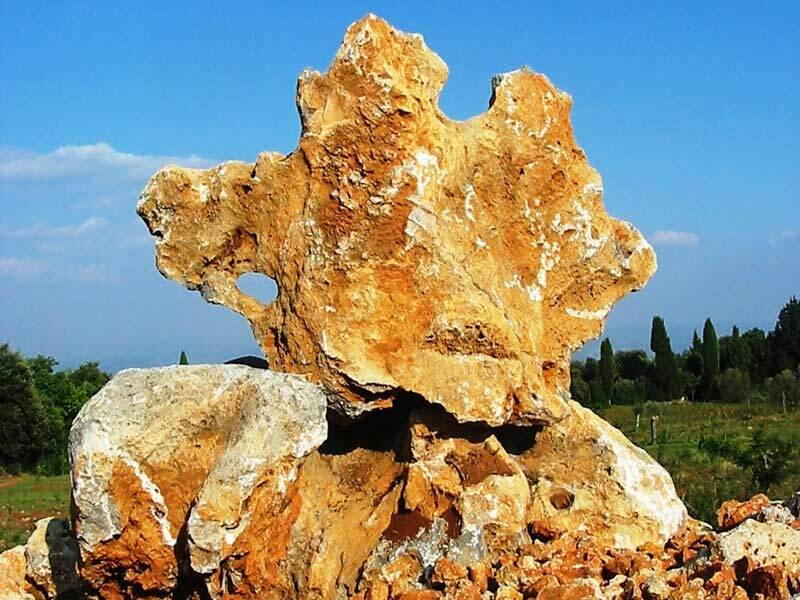 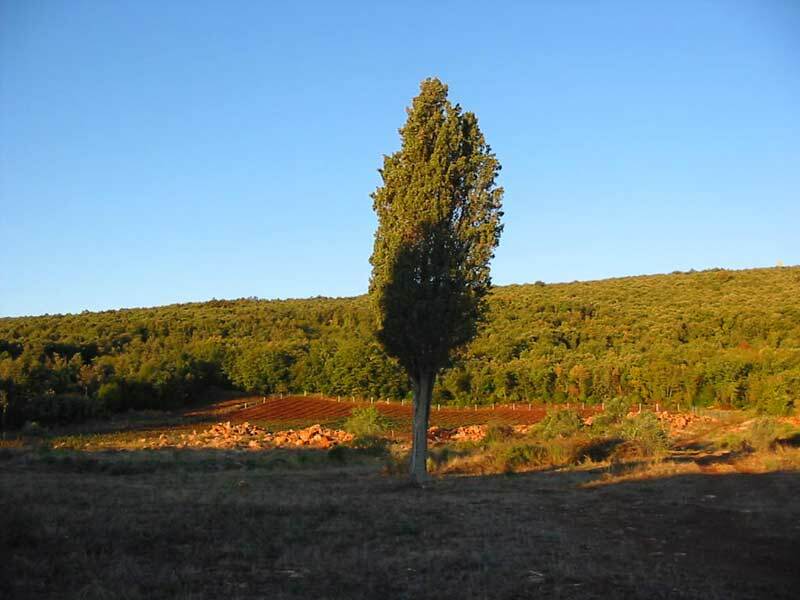 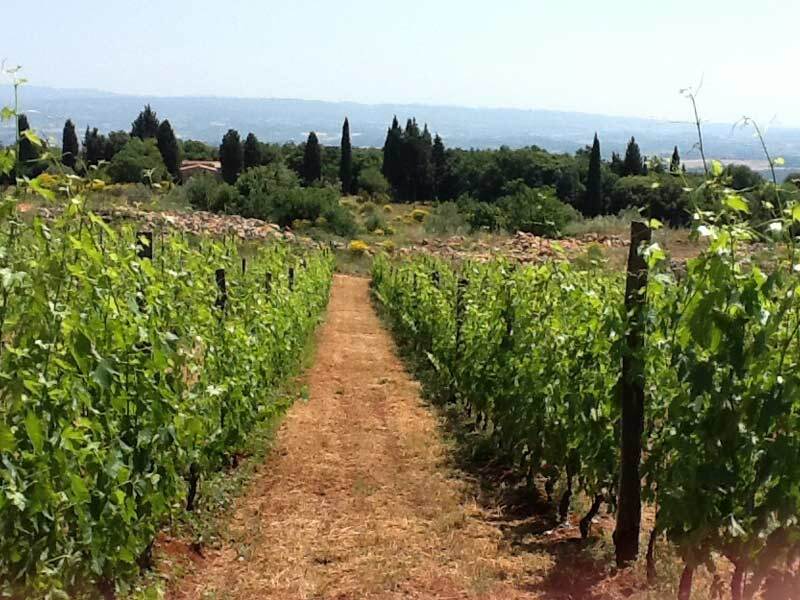 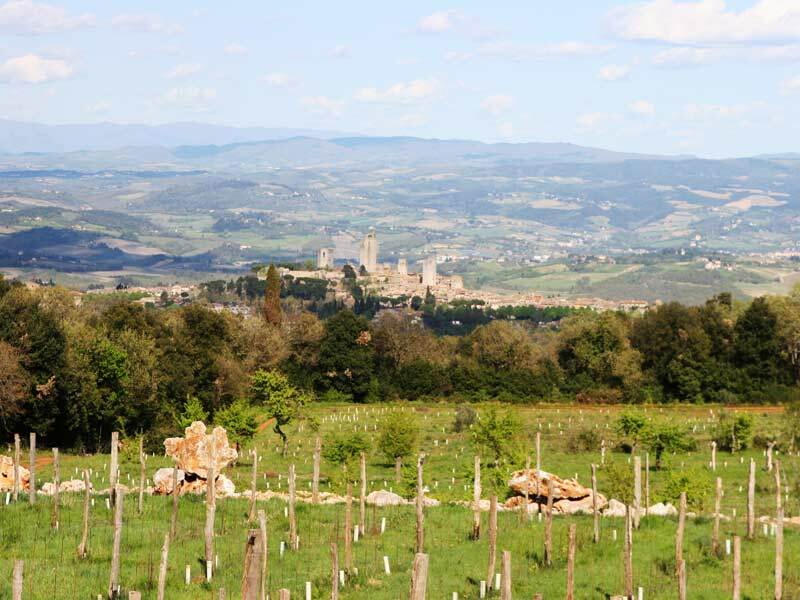 There are two groups of houses available in the woods overlooking the Chianti Classico hills in the heart of Tuscany for the old and the young, but HELP IS NEEDED in order to rebuild the house for the youngsters and drill a well for water.